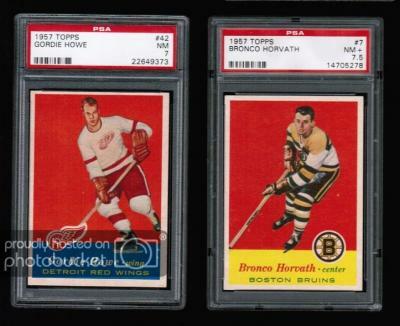 Beautiful cards especially the howe and primeau. 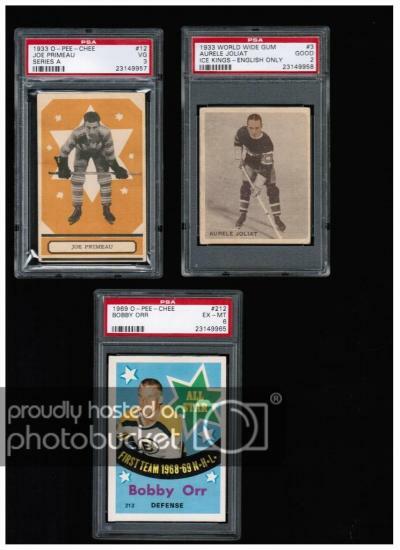 Just a little FYI though the last PSA3 Primeau sold for about 1/3 of what you are asking. Anyhow, good luck!